While many visitors come to Chautauqua just for the Institution’s famous season, there is still plenty of culture in the nearby towns to fill a trip! Only 40 minutes away from The Spencer Hotel & Spa is the 1891 Fredonia Opera House. Located in downtown Fredonia, NY, this performing arts center features everything from live performances to films. Have a night at the theater at this iconic opera house! The 1891 Fredonia Opera House is just one of the many incredible theaters in western New York! For a full list, access our free Vacation Guide! We’ve compiled all of our favorite attractions in the area, from hiking trails to museums. Are you looking for the best Italian food in Chautauqua? Do you want to visit one of the many wineries in the area? When you consult our Vacation Guide, you can feel confident knowing that you’re getting local recommendations from a trusted source. Just as the name implies, the Fredonia Opera House opened in 1891. The famous architect Enoch Curtis designed it, utilizing new technology and inexpensive materials to create a one-of-a-kind performance hall. The theater has been renovated since its opening thanks to the Fredonia Preservation Society, which was formed in response to threats of demolishing the theater. Today, the theater features every type of show, from musical revues to classic ballets. 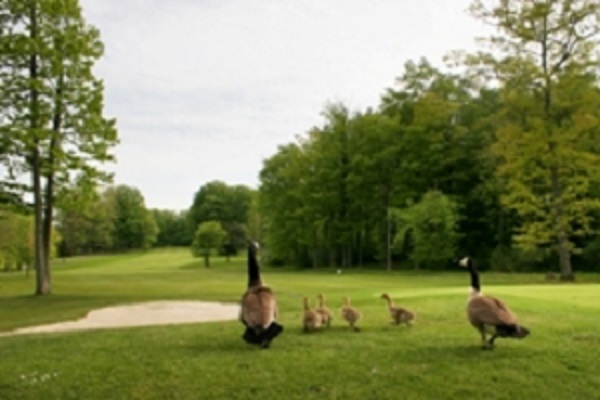 Many of the shows are performed live, utilizing the immense talent of Chautauqua County. 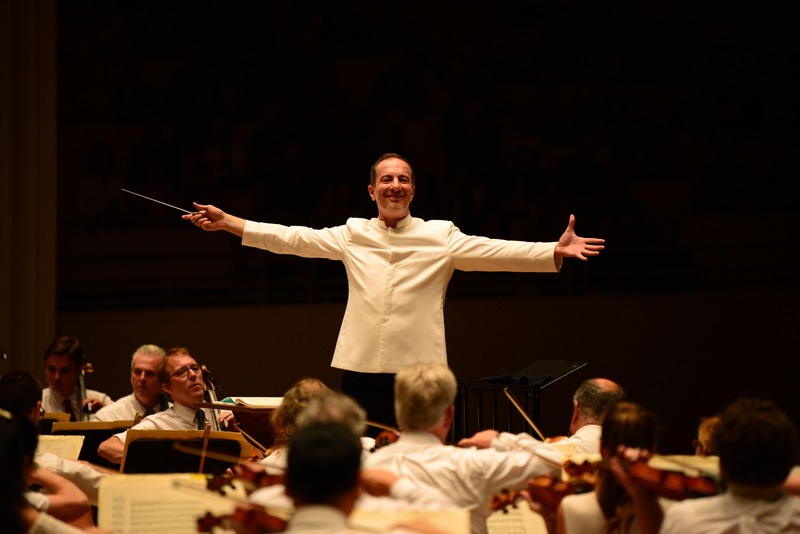 There are plenty of recorded and streamed productions as well, giving visitors a chance to appreciate the skill of the Moscow Ballet or New York City’s Metropolitan Opera from the Fredonia Opera House. The theater also showcases movies which are centered around art. No matter the type of performance or film, a night at the Fredonia Opera House is sure to be a spectacular one. Check the events page on the opera house’s website before heading to the theater. 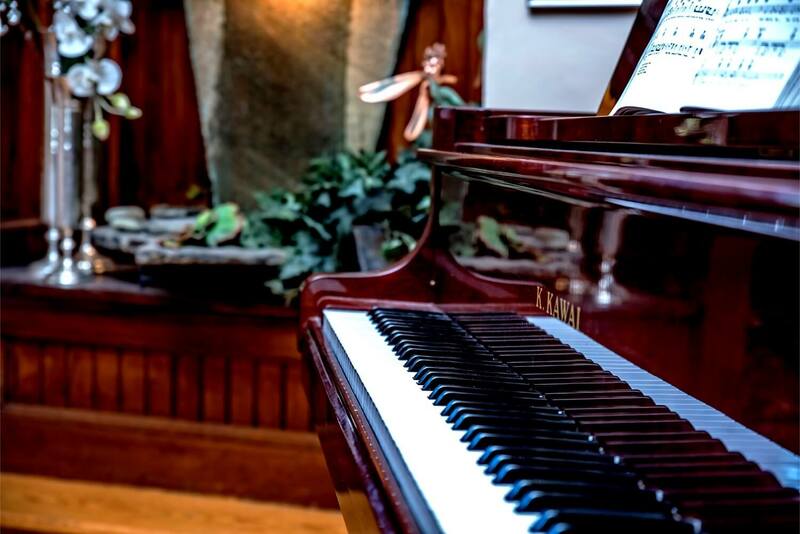 After you’ve spent the evening enjoying the talent at the 1891 Fredonia Opera House, return to The Spencer Hotel & Spa for an evening of relaxation! Our unique literary-themed rooms are the perfect mix of class, comfort, and style. We have a wide selection of specials available to enhance your stay. Is your trip to the Fredonia Opera House part of a date-night plan? Consider booking our Classic Romance Package. 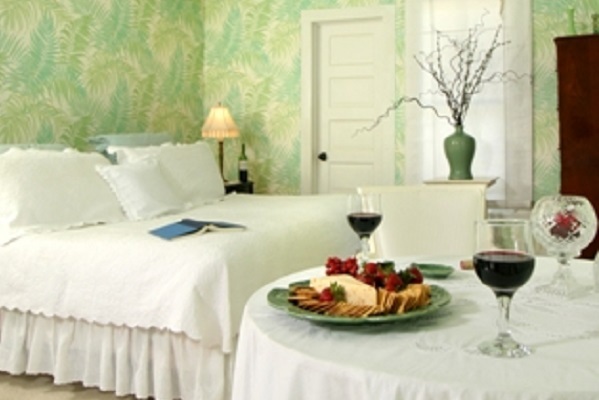 Enjoy champagne or sparkling cider and rose petals waiting for you in your room. Or perhaps you and your significant other have a sweet tooth. In that case, book our Food and Mood package, which includes six flameless tea lights, two delectable desserts, hot chocolate with your choice of Baileys or Kahlua, and rose petals in your room. 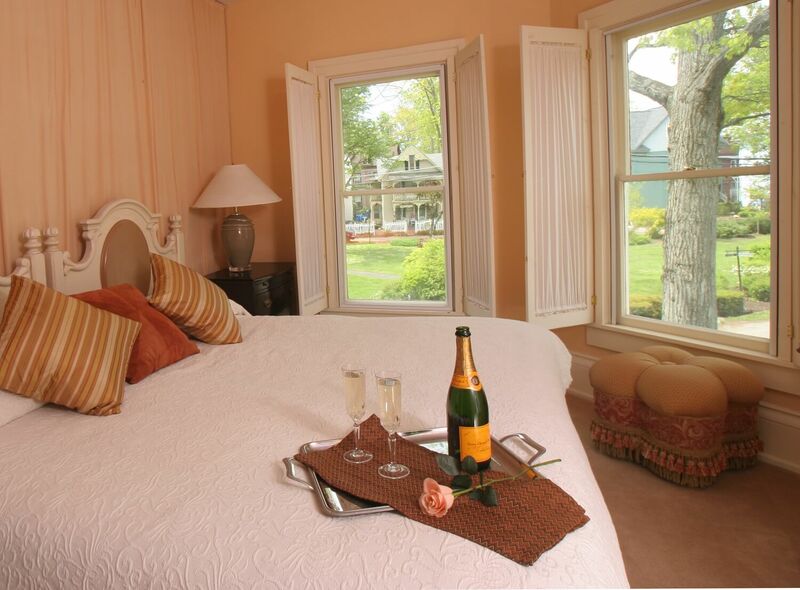 No matter which package you choose, it’s sure to enhance your stay in Chautauqua!